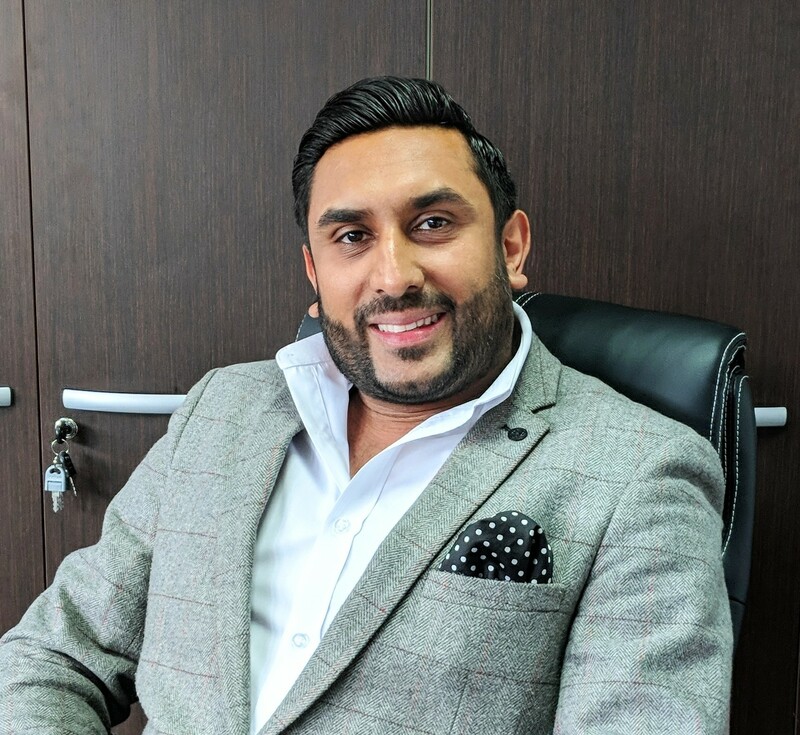 The property is arranged on ground and one upper floor to provide a ground floor shop with a self-contained flat above which has been sold off on a long lease, and an advertising hoarding on the side elevation. Smethwick is a popular town located approximately 4 miles west of Birmingham city centre. Bearwood forms the southern part of Smethwick and centres around Bearwood Road. 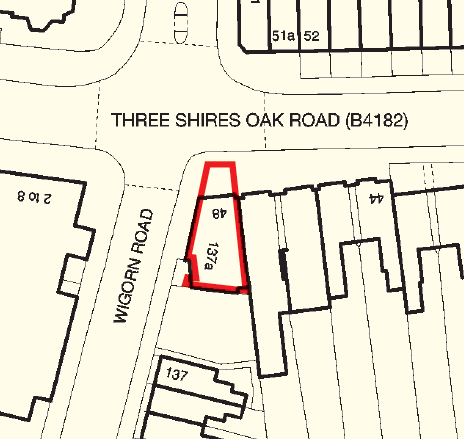 This corner property is located approximately 500 metres from the town centre on the south side of Three Shires Oak Road (B4182), at its junction with Wigorn Road. 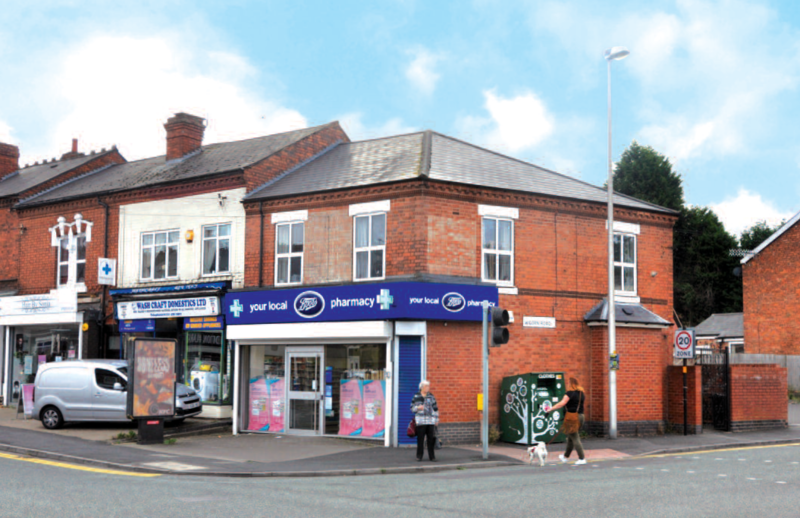 Occupiers close by include Nisa Local, Post Office, and a range of local traders serving the surrounding residential area. NB. There is a total of seven medical centres, doctors surgeries and health centres within a mile radius of the property.